A film about Peter Madsen has been pulled from the Aarhus 2017 Culture Capital program. 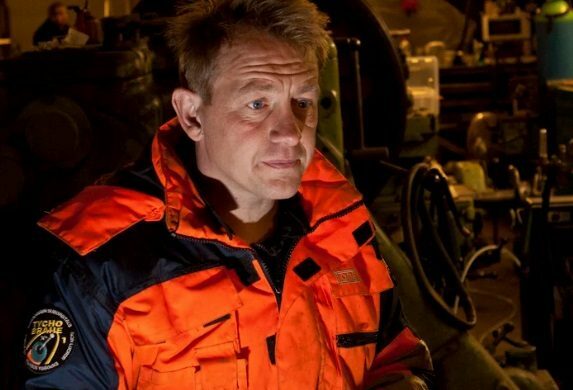 The film about Madsen, who is being held in connection with the grizzly death of Swedish journalist Kim Wall, was due to premiere in Aarhus in October in connection with Aarhus 2017. “Due to the tragic events regarding the submarine and the police investigation, we have decided to halt the project in accord with the photographer,” Peter Vestergaard, the head of communications for Aarhus 2017, told Dagens Nyheter. The film, which documents Madsen’s attempt to develop a space rocket, was financed with funds from the Culture Capital’s own support fund, Fonden Aarhus 2017. According to one of Madsen’s colleagues, a number of production companies were interested in the documentary, but most have pulled out over the Kim Wall case. Up until Wednesday, a preview of the film was posted on the Aarhus 2017 website, but it was taken down. “Peter is an inventor, a self-taught submarine builder and rocket engineer. He wants to build a rocket from anything he finds accessible: a rocket that can bring Peter into outer space,” the program read. Madsen won’t be emulating Yuri Gagarin anytime soon though. He has been charged with negligent manslaughter and mutilating a corpse. He has pleaded innocent to the charges.